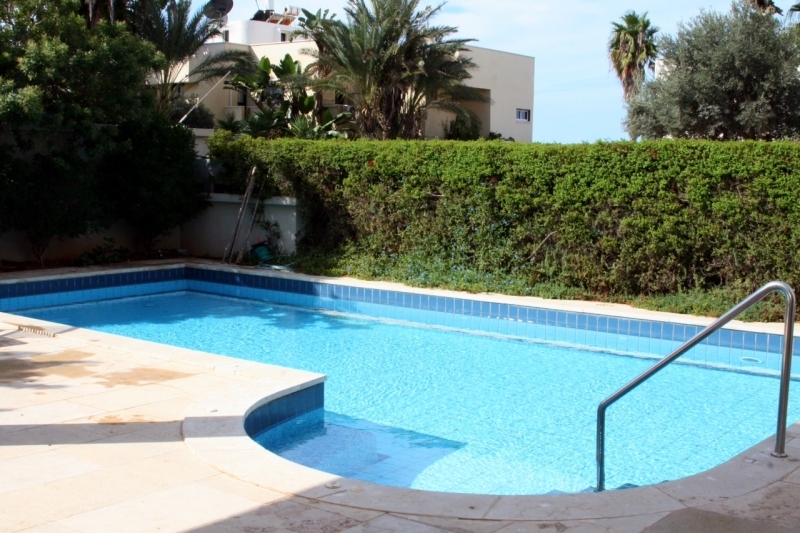 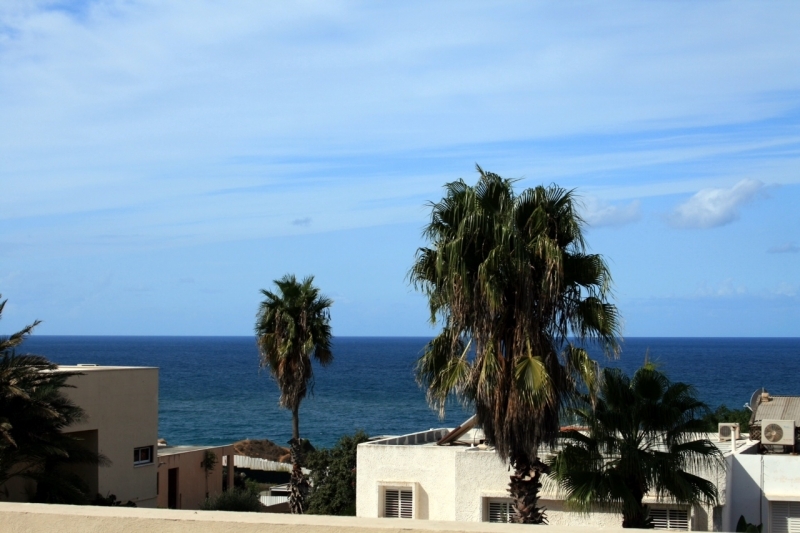 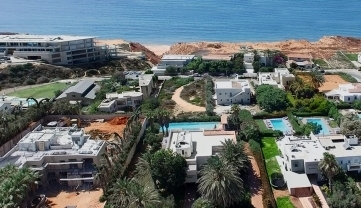 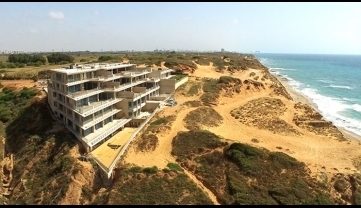 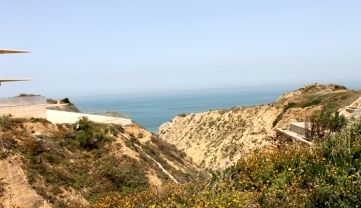 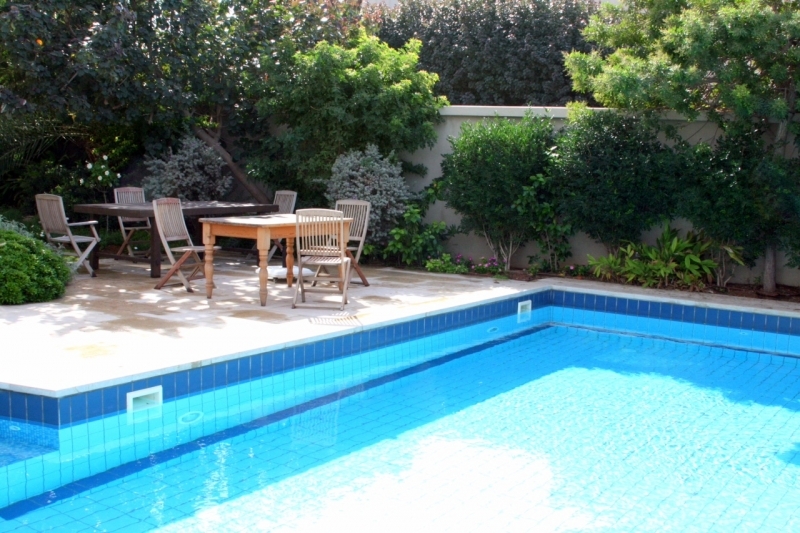 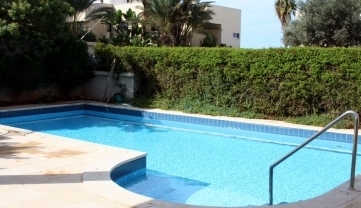 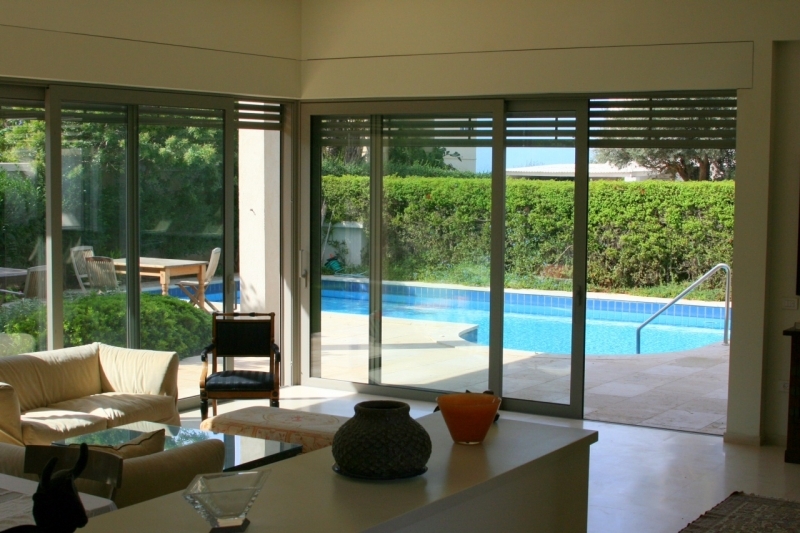 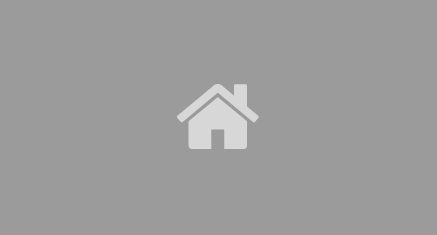 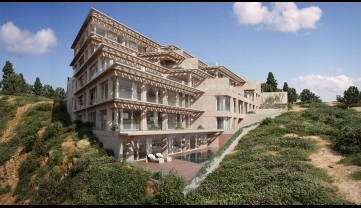 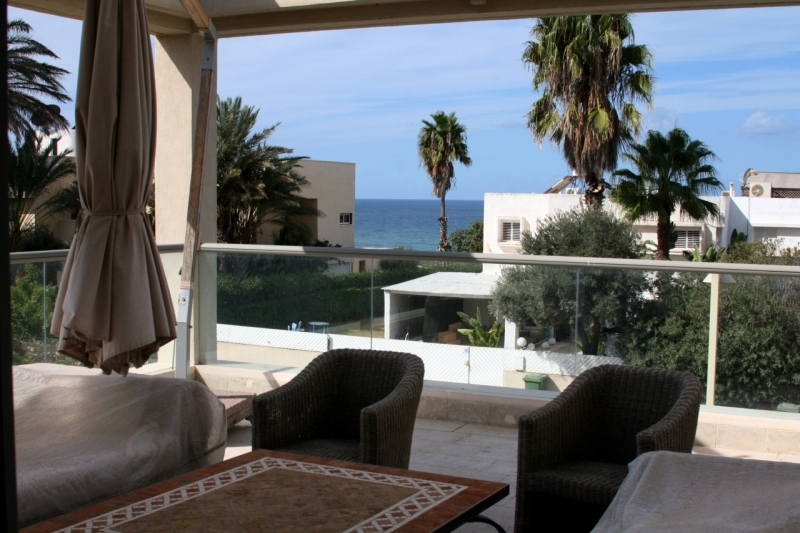 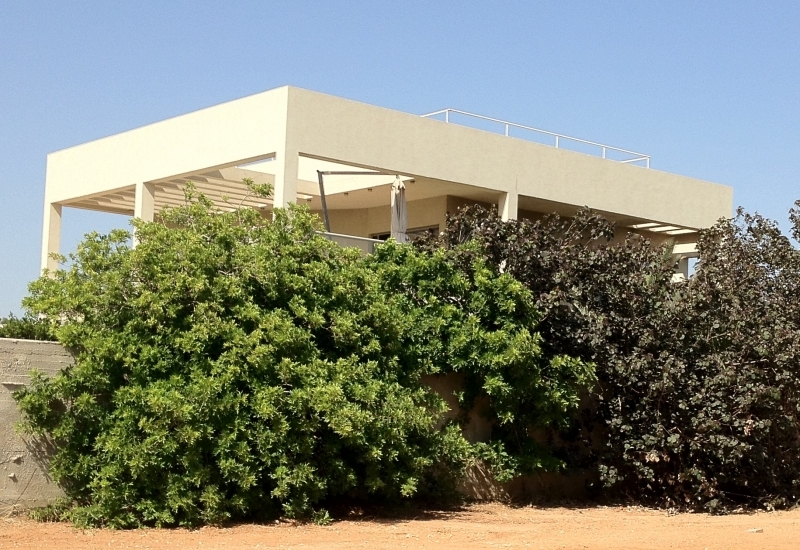 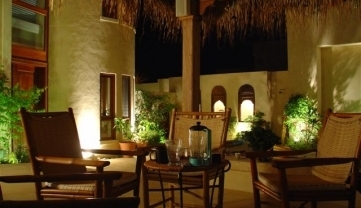 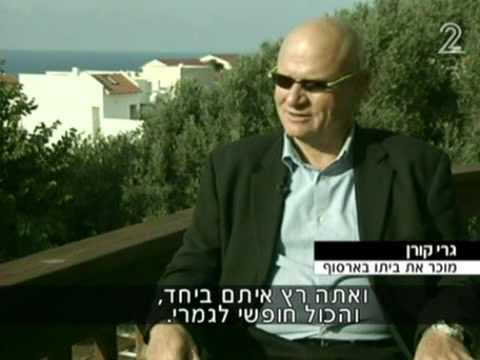 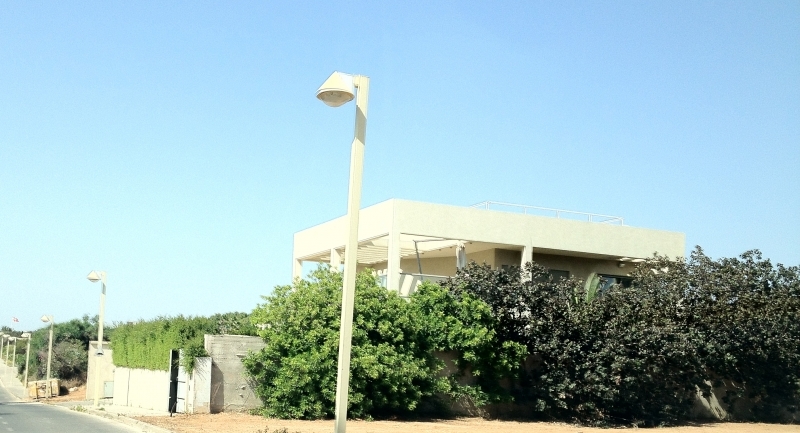 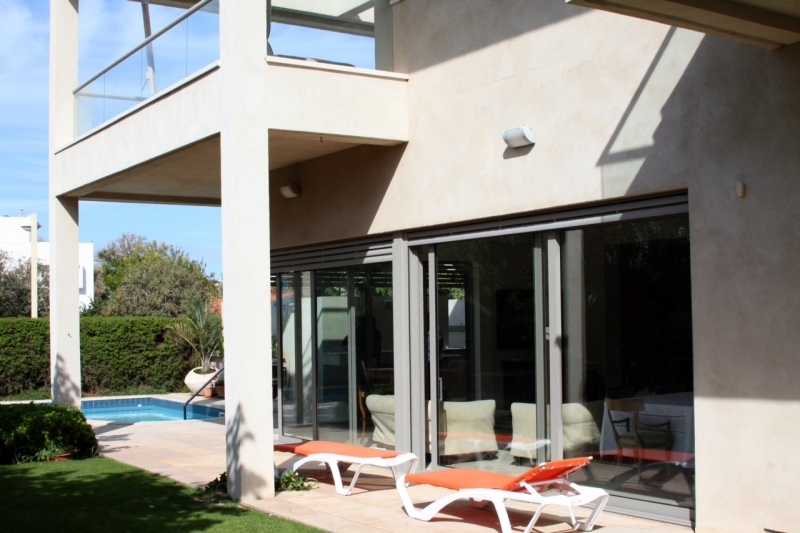 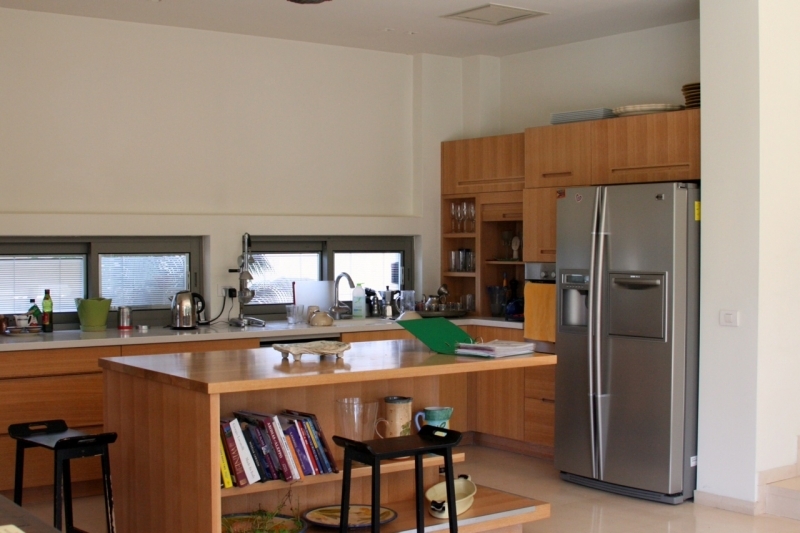 A villa for sale, located on a hill facing the sea at prestigious Arsuf. 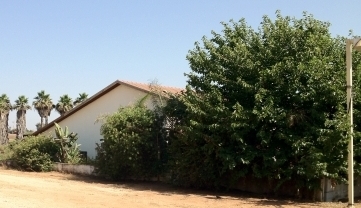 This 700 sq. 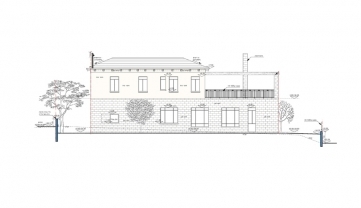 m. lot houses a 300 sq. 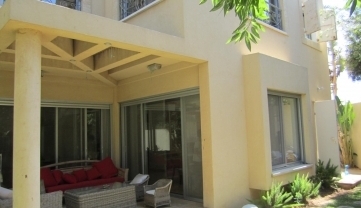 m. built-up area villa with a 30 sq. 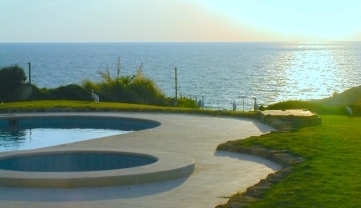 m. porch. 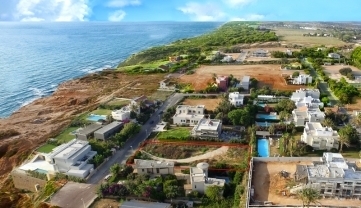 With a beautiful and modern design, prime location at the eastern side of the village, and breathtaking open views and partial sea view, it's hard to find more alluring properties. 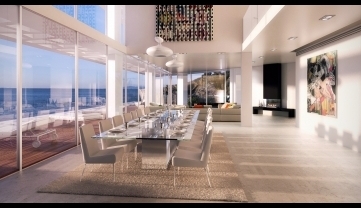 Its unique location is of paramount importance to those who hold their privacy in high regard. 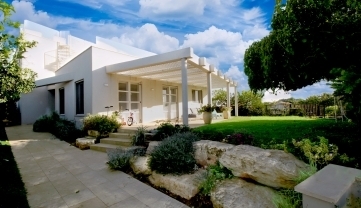 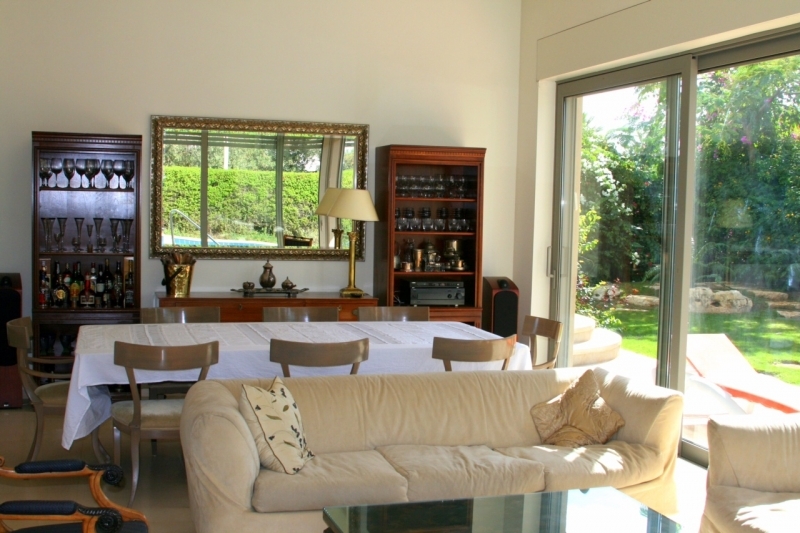 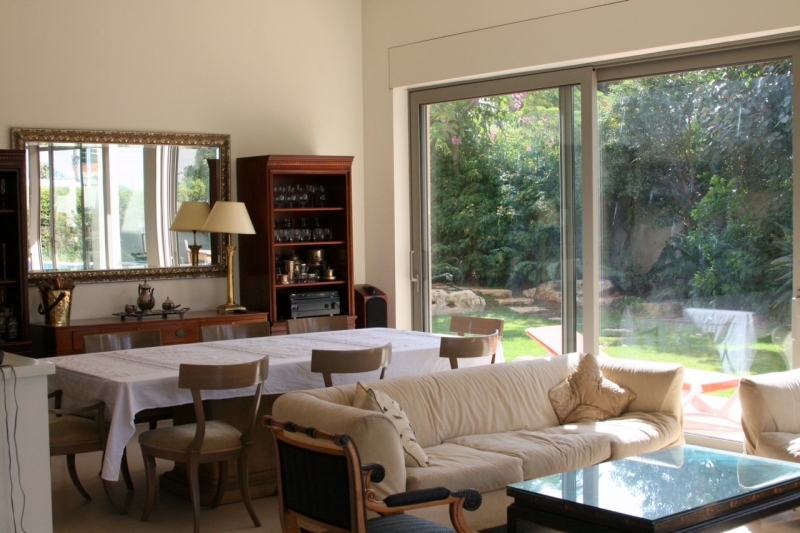 The villa has a great and fully equipped kitchen, a big and well-lit basement floor, a guest room, a very big swimming pool and a perfectly kept green garden.